Her name is Mann. At least that’s what she said when I asked her in my very broken Senegalese. But I think her real name was something else because every time I addressed her, all the women would laugh at me and she would blush. Mann and I had met only moments before in her uncle’s garden when I took this photo of her. I spent a couple days living with Mann and her family when I was documenting a tentree planting mission in the Kaffrine area in Senegal. tentree is a lifestyle apparel company that creates environmentally sustainable, socially conscious clothing and plants ten trees for each article that they sell. They partner with several non-profit organizations across the globe to ensure that they are planting in the areas that have the greatest need, like Ethiopia and Senegal. Mann is a tree planter… and I am a crazy foreigner that somehow landed in her village. I knew almost zero of their language, and they knew even less of mine, so most of our communication was me jumping around like a baboon trying to pantomime what I meant and them mimicking me while crying with laughter. We did have one form of communication, though, photos. So I spent my sunrises and sunsets after planting wandering the gardens and villages taking Polaroid portraits of people. When I gave Mann this photo, she started running in circles with excitement before it even printed, and then she disappeared. When she came back, she shyly came up to me. And I pulled the photo from my pocket and handed it to her. She blushed and this little photo didn’t leave her hand for the next two days. As a photographer, I am constantly taking pictures of people without being able to give anything in return. 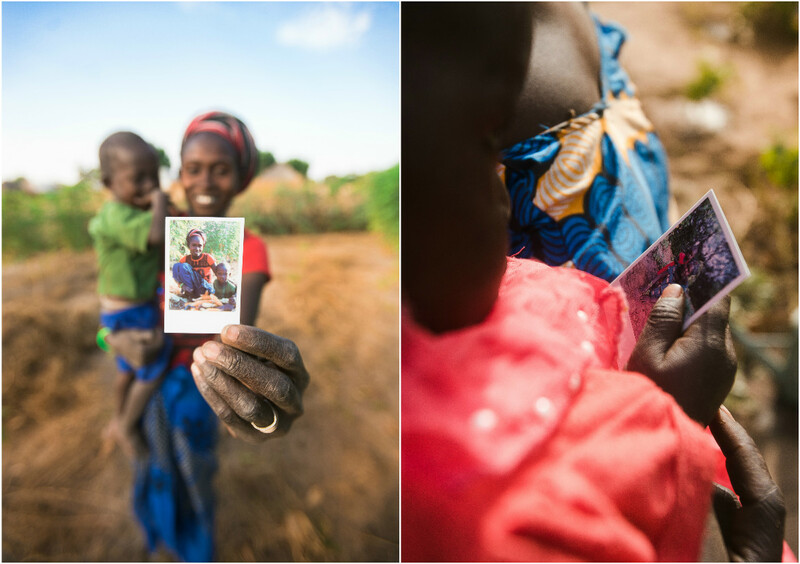 This simple idea, of capturing a moment as a gift, means more to me than I can write in words. Check out tentree.com to shop their line of environmentally sustainable, socially conscious clothing and to learn more about their mission. 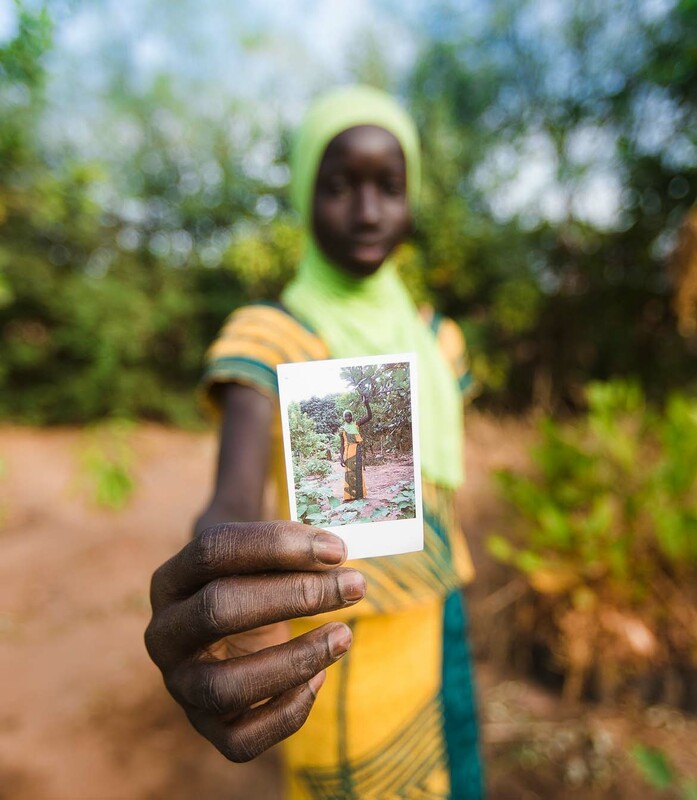 And read the Polaroid blog post "Planting and Preserving with tentree" to read more about the partnership between Polaroid and tentree.